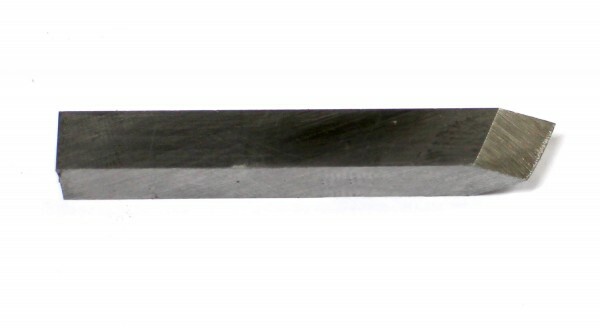 Product information "Replacement 6mm HSS square HOPE detail tool"
HSS 6mm square detail tool replacement. These are approx 2" long and a new one lasts me about 2 years! Related links to "Replacement 6mm HSS square HOPE detail tool"
Customer evaluation for "Replacement 6mm HSS square HOPE detail tool"